You may have heard the saying, “cash flow is the lifeblood of the business” and we couldn’t agree more. Closely monitoring your cash flow lets you know how well you can meet upcoming expenses, service debt and reinvest in your company. In addition, creating regular cash flow projections will help you plan for future growth and anticipate potential pitfalls in your cash position that need your attention. Your online bookkeeping provider can take care of these needs on your behalf to ensure that you have access to the most accurate and timely information. Cash flow refers to the difference between cash coming into your company at the beginning of an accounting period and cash leaving at the end of the period. 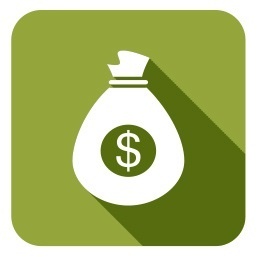 Cash comes in when customers pay for your services, when you borrow funds or when you sell an asset such as real estate. Cash leaves the business in the form of payments for day-to-expenses, rent and other accounts payable, as well as to service debt or purchase an asset. As a business owner, it may be tempting to focus your attention solely on boosting your bottom line. However, it is possible (and common) to report a positive net income (i.e. profits) and a negative cash flow due to timing differences in the reporting of income and the receipt of cash. The same concept applies to paying for expenses and settling accounts payable. Therefore, analyzing the Income Statement in isolation will not tell you if you generated enough cash to keep the doors open. Let's say XYZ Company posted a net profit of $30,000 for the quarter ended March 31, 2017. This may seem like great news for the company because they doubled profits compared to the same period last year. However, a closer look at their cash position reveals that XYZ Company only collected $50,000 in cash from sales during the first quarter. Assuming there were no other cash inflows and that all payables have been taken care of the company actually has a negative cash position at this time. Also known as cash from operating activities, this line item measures the amount of cash generated from a company’s core business activities such as providing services or selling merchandise. This is an important measure because it indicates how well a company generates sufficient positive cash flow to maintain and grow its operations. As the name suggests, this line item reports changes to the company's cash position resulting from the purchases or sales of assets equipment, property or a subsidiary in addition to any gains (or losses) from investments in financial instruments. Changes in items reflected in the asset section of the balance sheet are recorded here. This section is important because it highlights the company’s growth trajectory. For example, an increase in capital expenditures means the company is investing in future operations, though it also represents a reduction in cash flow needed to make that happen. This is an important line item because it can highlight important sources of cash when a company is experiencing negative or low cash flow from operating activities. Putting it all together: To create a cash flow statement, review your income and expenses in each of the these three areas. You can then organize this information in a spreadsheet that can be easily updated as required. As your business grows, you may need to enlist the help of online bookkeeping professionals who can prepare accurate financial statements on your behalf. 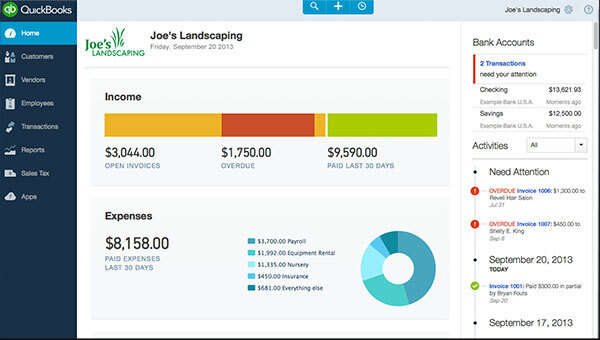 Update QuickBooks with all income and expenses. Ensure all assets and liabilities have been recorded in QuickBooks. Double check that all information contained in your Income Statement report is accurate. Seek guidance from your online bookkeeping provider as needed. Choose Reports > All Reports. Locate the Statement of Cash Flows from the drop down menu. Select the time period you’d like to review. View the report that QuickBooks generates based on your receivables, payables and bank account information. Print the report or send a copy to your team members by email. Review your statement of cash flow each month to ensure that you don’t miss any detail such as an upcoming invoice that could lead to a short-term cash crisis. As we mentioned above, putting together cash flow projections on a regular basis is important to ensuring the long-term viability of your business. Looking at past performance is an excellent starting point. However, be sure to account for anticipated changes as your business evolves. Such changes could include the launch of a new product line or the roll out of a special promotion and marketing campaign. You should also incorporate external data such as the impact of your competition to ensure that your estimates are as realistic as possible. Keep in mind that potential creditors will want to see your cash flow projections and accompanying explanations for how you came up with the numbers. Overall, it’s important to be conservative in your projections: lower your expected income and increase your anticipated expenses. 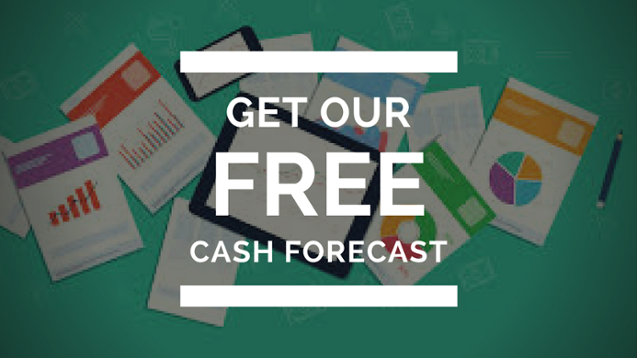 It’s always better to underestimate and over deliver instead of the reverse.You can download our free cash flow forecast tool in Excel to master your cash flow projections. QuickBooks also offers a simple but powerful tool called the Cash Flow Projector that can help you to forecast your cash flow. This feature essentially allows you to perform scenario analysis and view projections without altering the data in your actual QuickBooks ledger. Choose Company > Planning & Budgeting. Click on the Cash Flow Projector option from the drop down menu. Choose the bank accounts you want to use for your projections. Estimating Business Expenses: You can select upcoming business expenses such as salaries along with the frequency of the payments. Projecting Accounts Payable: This screen will detail out all the open accounts payable figures that exist in your QuickBooks and accompanying due dates. Print the report or export it to PDF. Break-even Point = (Overhead Expenses + Balance Sheet Payments) / Gross MarginAnything above this number is considered profit. 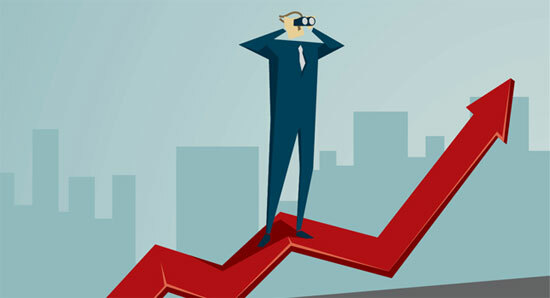 Knowing your break-even point provides an excellent benchmark to projecting future cash flow. It provides a target in terms of the amount of business you need to generate in order to be profitable. However, as we know profits alone won’t keep the doors open. 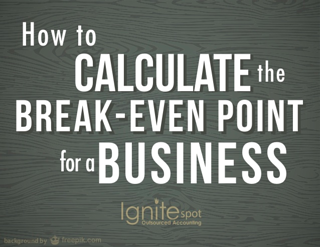 Focusing your efforts on managing your cash flow effectively while working toward realizing profits above the break-even point creates a winning strategy when it comes to the financial success of your business. Apply for a line of credit before you actually need it. A line of credit can be more advantageous than a loan because you only have to pay interest on the funds that you access. In addition, you should also identify which of your assets are most liquid (easily convertible to cash) since you may need to offload them if you find yourself in a cash crisis. Customers tend to respect companies that have strict payment terms and who push hard for collections. It shows that you mean business. In order to improve collections, consider limiting the number of customer that would approve for purchasing on credit. For those you do give credit terms to, offer early payment discounts to incentivize timely payments. The most common is 1% 10/net 30 which means that if the bill is paid within 10 days, there is a 1% discount. Online bookkeeping refers to storing your accounting software in the cloud. This means you can access your to real-time data to make the most informed decisions possible about your business future. The cloud is a lot safer than you may think especially if you leverage the scalability of an online bookkeeping provider who can afford to invest in state-of-the-art infrastructure and cloud security. Leave it to the ProfessionalsAs you can see, there are a lot of moving parts when it comes to managing your cash flow and creating cash flow projections. Taking advantage of online bookkeeping services to help you manage these processes will allow you to focus on what you do best -- building better client relationships and learning new ways to grow your business. We hope this tutorial answered your questions on cash flow management and how to forecast cash flow in QuickBooks. Be sure to check out our online bookkeeping services and accounting resources for more information to help you manage your business needs.